We are very grateful to have had the opportunity to loan York from Roger and David Houghton, Rogialyn Murray Greys. 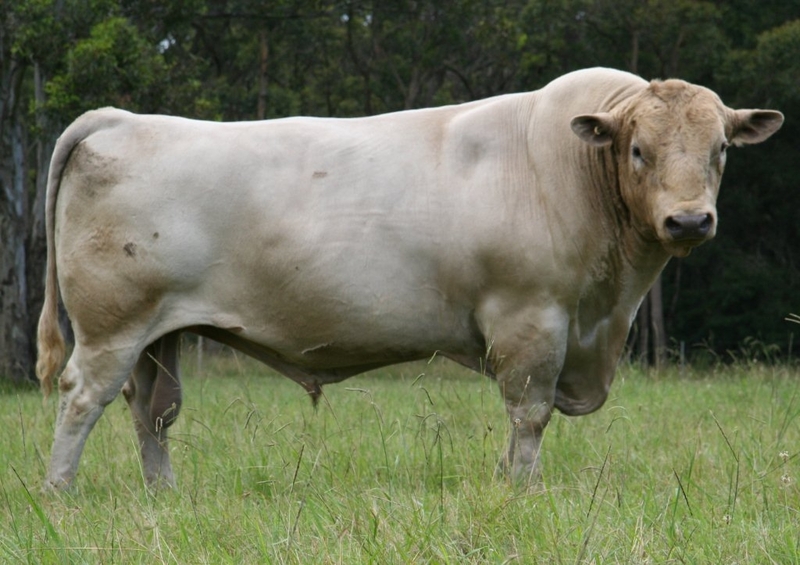 York is a multi trait leading sire that will provide us with extra growth and still maintain positive fats. York has been used over selected cows and as a back up bull over our grey cows after our AI program. York is also a link sire and should improve the accuracy of our EBVs as he has been used widely in other herds.